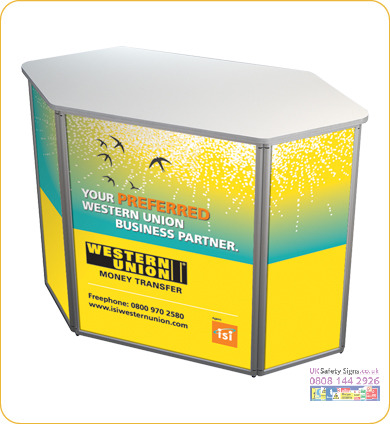 Login for exhibition display service. 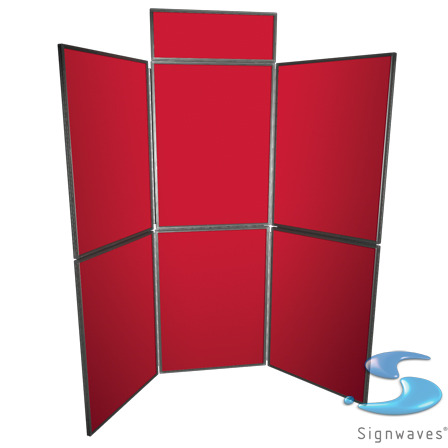 Supplying PDF artwork for your exhibition display stands : send artwork the same size as your sign. 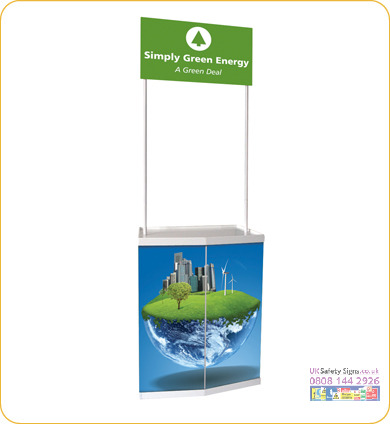 Do not have text any closer to the edges than 5mm and if the exhibition display stand is printed to the edge, supply artwork that is 5mm bigger than the sign size. Supply artwork with text converted to paths. Supply CMYK images as RGB images may print different than expected. Call our designers on 0808 144 2926 to discuss artwork creation costs and packages. If supplying artwork please read our artwork guidelines. 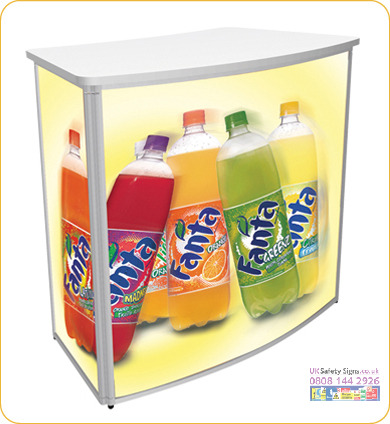 Exhibition display stands & print prices. 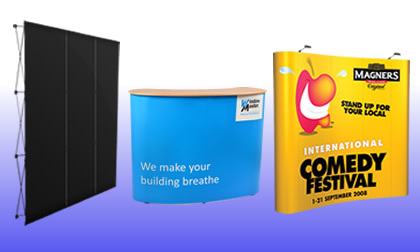 By offering loyalty discounts our regular clients have saved money on exhibition display stands by using a 1 stop graphics service.